Ramsbottom fire service was first formed in 1887 by the Ramsbottom Local Board, this was before the days of Ramsbottom Urban District Council (1894). 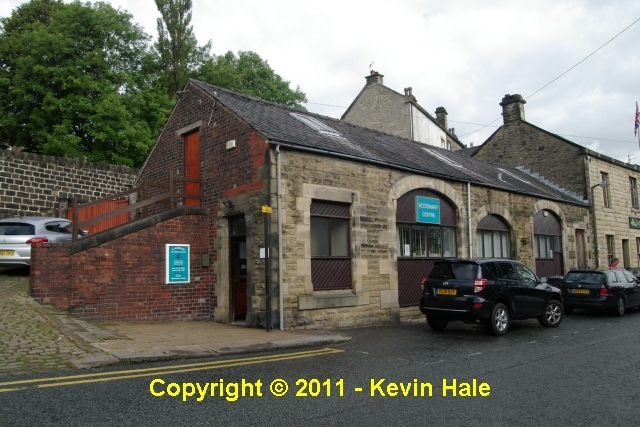 The brigade consisted L.W.Preston (a plumber at Joshua Hoyles, Summerseat), George Starkey (a plumber at Charles Ainsworth, Holcombe Brook), Sam Westwell, Jacob Lord (Corporal of the Brigade), Robert Stansfield (Plumber), Jack Hamer (Joiner), William Ramsbottom (Painter), Arthur Coulson (Slater), Jack Pycroft, George Smethurst (Mechanic at Steads Mill), Jack Tattersall and Jame Taylor (Captain). Robert Stansfield suceeded Jame Taylor as Captain and held that position for 15 years until the Brigade was disbanded. After that the RUDC came to an agreement with Rawtenstall Fire Brigade regarding firefighting in Ramsbottom. The building was built in the late 19th century as a fire station to house a fire engine, ambulance and stabling for the horses. 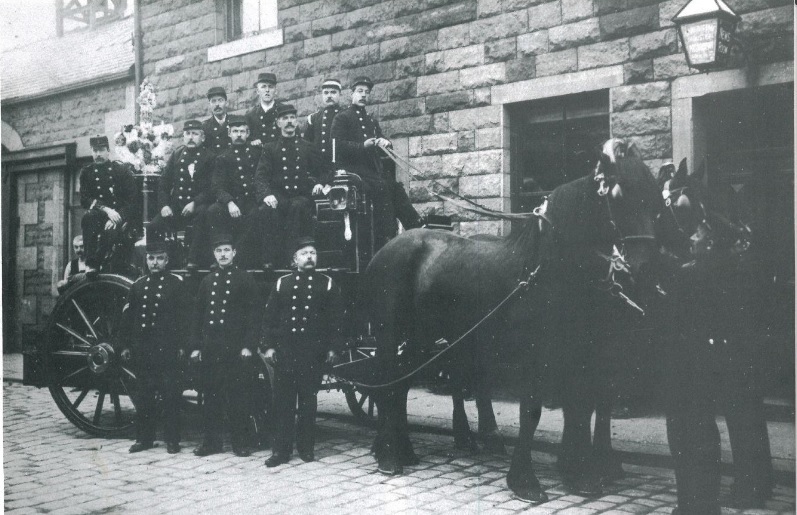 In the 20th century the fire station became the towns mortuary. Today the fire station has become Bonham Veterinary Centre. It is still quite easily reconisable due to the 3x large arches that can be seen.